Like most girls her age, Susan Cowsill watched The Partridge Family every week on television. But unlike most girls her age, she was related to the Partridges, albeit in a Hollywood kind of way. 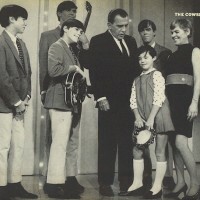 The show was modeled after Cowsill and other members of her singing family. Years later, Susan Cowsill became a founding member of a critically acclaimed indie band called the Continental Drifters. 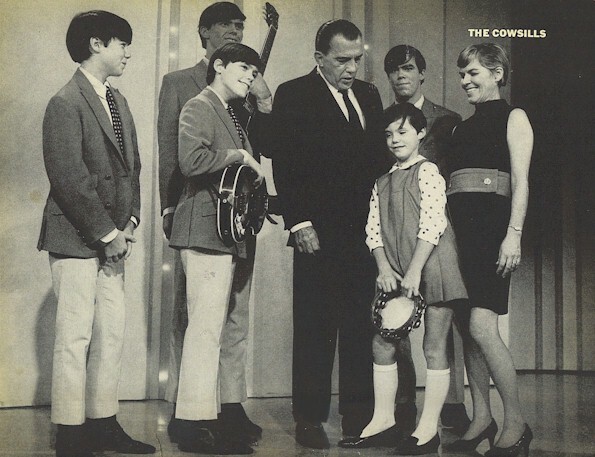 If anyone decides to make a TV show about that chapter of Cowsill’s life, it would be set in New Orleans, where she has lived for nearly 20 years. 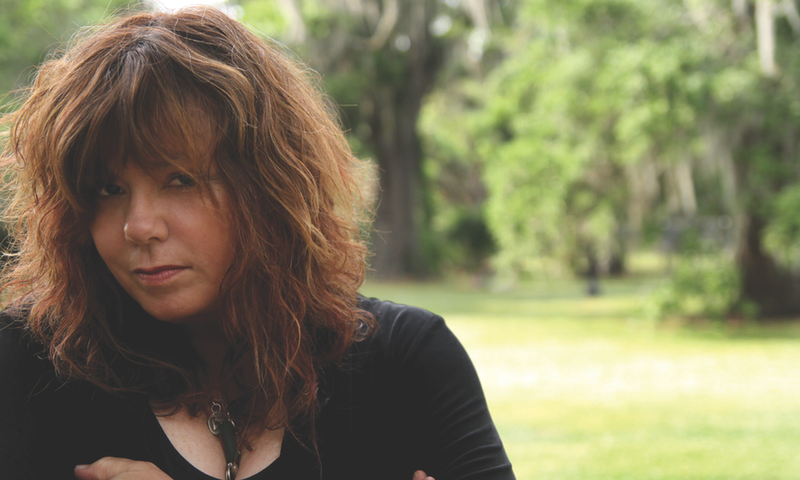 This week on Music Inside Out, singer songwriter Susan Cowsill talks about her family, her solo recordings and how she really feels about David Cassidy.